“THE BEST MAN” part one! Batman and Catwoman decide it might be better to elope rather than go through some big, stodgy wedding ceremony, but no sooner do they put their marriage on the fast track than The Joker appears! 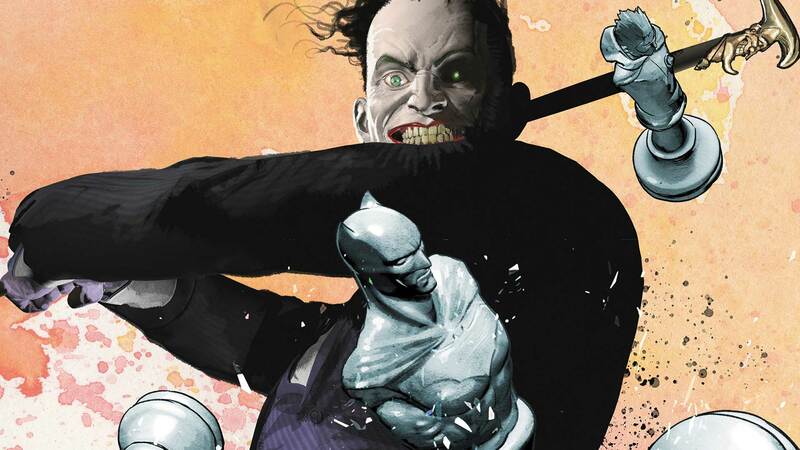 And when The Joker kidnaps the Caped Crusader, will he give his old foe a piece of his mind or bash in his brains?